I have to say I love the International Children's Digital Library as it offers digital copies (and we are talking some big files here!) 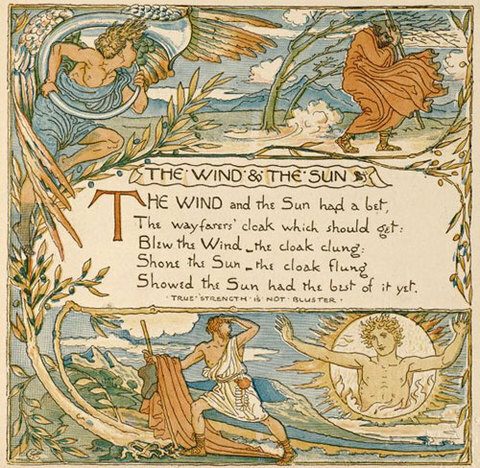 of illustrated children's books -- many of them rare classics of the 19th century. 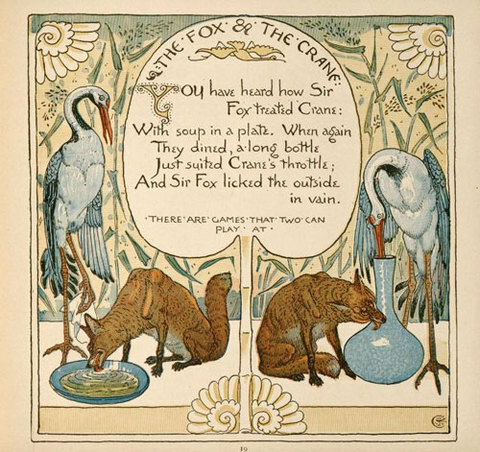 I have included two images (above and below) from "The Baby's Own Aesop," handsomely illustrated by Walter Crane -- every single page is richly detailed. 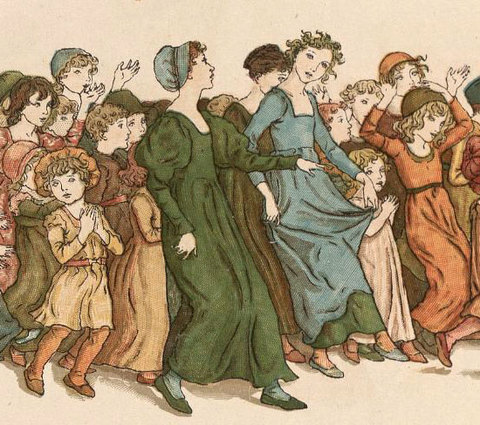 And have a look (below) at the beautiful Kate Greenaway version of "The Pied Piper of Hamelin" with its delicate drawings and soft colors. Lovely. 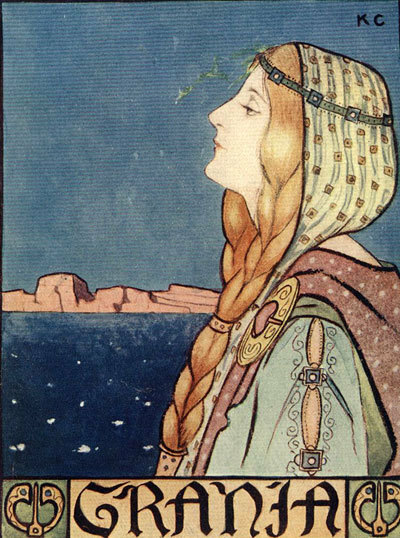 Or this Celtic Tales, with illustrations by Katherine Cameron. The best part is you can actually read the stories too! Make sure to click on the magnifying glass to see the full size of the page. There are so many wonderful books in this digital library, old and new, international collections, and different age groups, representing so many different artists and authors. A significant treasure trove of children's literature and illustrative art.